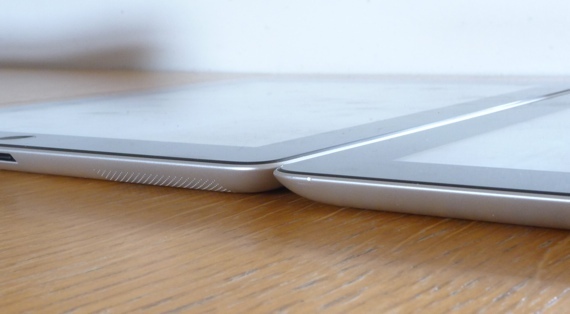 Apple is taking very seriously the Wi-Fi problem that’s happening on some of the first released iPad 3’s. If you head over to the apple support site you can see the problems that will trigger a replacement or in Apple language “a capture”. Some of the more typical complaint is that the new iPad will show a long wished signal than that of the previous iPad. It’s not quite been made clear yet if this policy will be rolled out to the UK. The wifi range issue on the new iPad (3) is really annoying, I was really sadden when I tried my new toy and this happened to me. After looking for a solution to this issue for quite a lot of time, I was just about to give up. Then, with all hope lost, I came across Pong Research cases. These guys make a very special case which has a built-in antenna that redirects signals and boost the wifi range of your new iPad, iPhone and other devices. This put and end to my. As a result, I’m able to connect to my router without a problem at all.